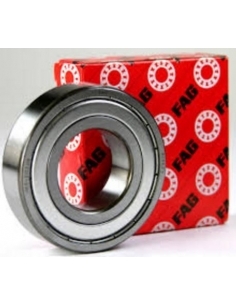 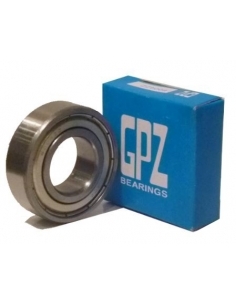 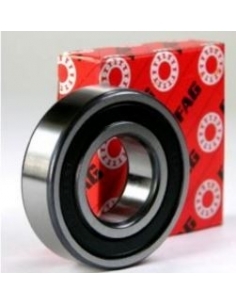 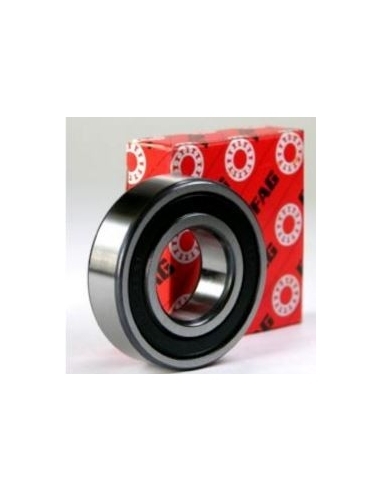 Ball bearing 6009-2RS, dimensions 45x75x16mm. 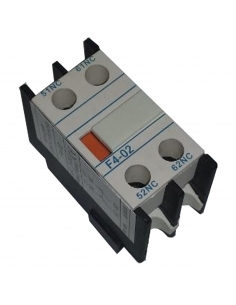 With two sealing covers for the closure, covered with rubber (2RS). 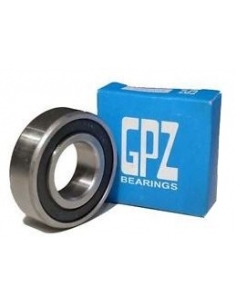 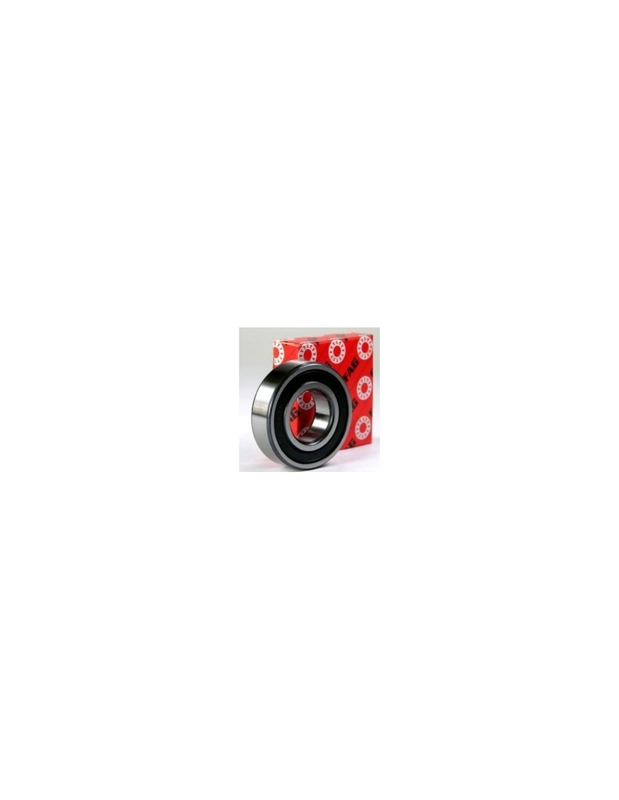 Deep groove ball bearing 6009-2RS according to DIN 925-1. 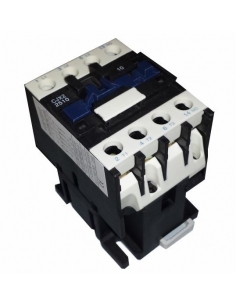 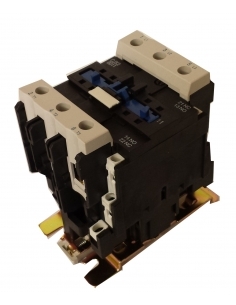 Equipped with rubberized closing closure caps.